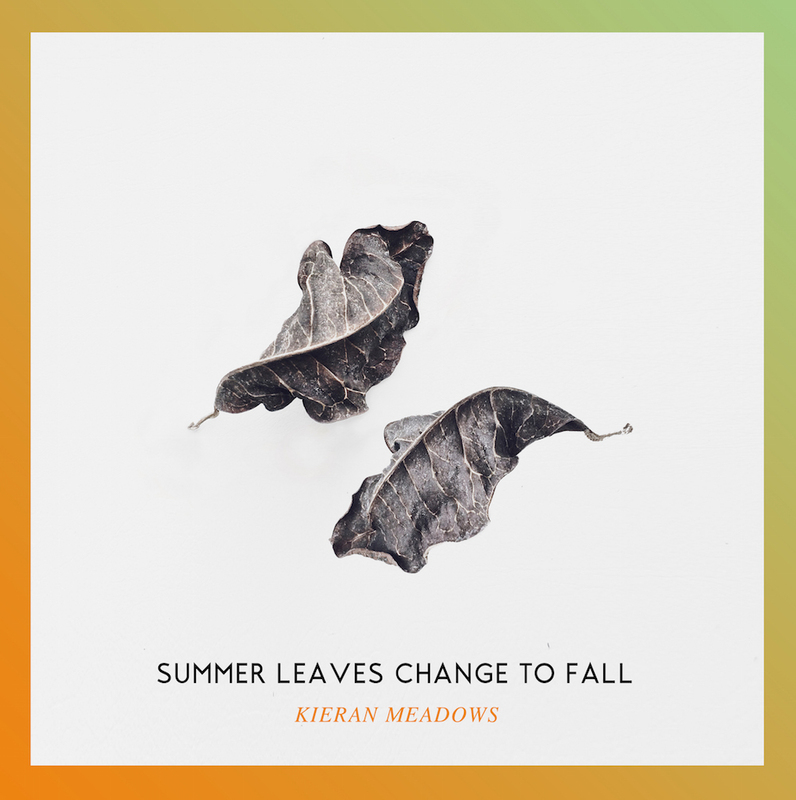 Today I released a brand-new DJ mix, Summer Leaves Change To Fall (A Cuffing Season Mix). 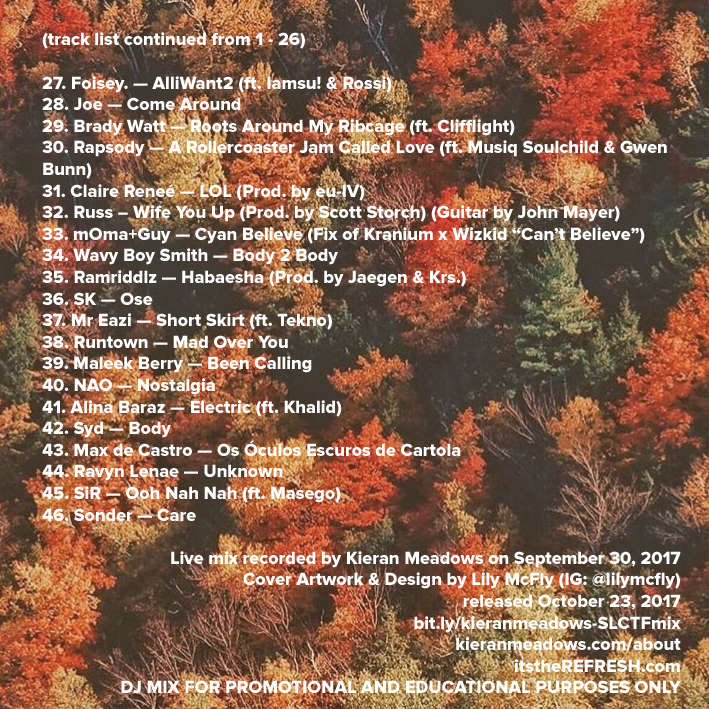 It's a 97-min concept/theme mix on saying farewell to Summer, saying hello to the Fall (and cuffing season). The cover art is original design by my friend Lily McFly.